This religion worships Jesus Christ. They believe that Jesus died then rose from the dead to be their savior. This religion is monotheistic. People go to church on sundays to worship him. The book of God is the Bible. 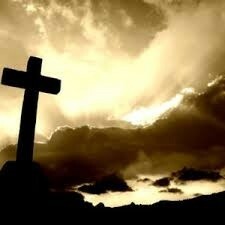 Christmas and Easter are Christian holidays that celebrate the Birth and the rising of Jesus. Judaism is religion that believes in Jesus, but not the 2nd half of the Bible. Their holy book is called the Torah. This religion is monotheistic because they only believe in Jesus Christ. The difference between Christianity and Judaism is that Judaism only believe in the Old Testament and and Christianity believes in both the old and new Testament. 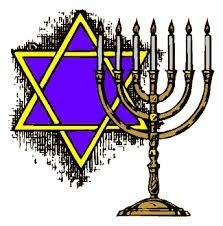 A jewish holiday is Hanukkah lesser Jewish festival, lasting eight days from the 25th day of Kisle. Jews go to worship their God in synagogues. Hinduism is a major religious and cultural tradition of South Asia, developed from Vedic religion. Hindus are polytheistic and they believe in Vishnu and his Incarnations, Shakti and her manifestations, and Shiva. The Hindu's have a holy book and its called vedas. There are two main holidays called Holi and Diwali. Hindus usually worship in a home or a temple. 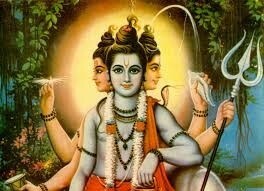 Hindus believe in a universal soul and God called Brahman. They also believe in karma. The Buddhism purpose is to avoid all evil, to cultivate good, and to purify one's mind. The Buddhist were told by Budda that there is no god and they shouldn't worship anything. 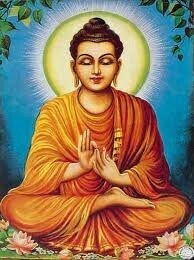 Budda wanted to assure his people had peace and love for themselves. The Buddhist have a sacred book called the Tipitaka. The major Buddhism holiday happens every May on the night of the full moon, when Buddhist all over the world celebrate the birth, enlightenment and death of the Buddha. Buddhist pray in a place called a temple or a shrine. 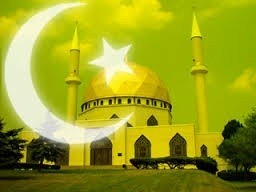 Islam is a monotheistic religion that believes only in Allah. Muslims attend a mosque to worship their god. The holy book of Islam is the Qur'an, this is the only book that has the direct words of Allah written in it. Mohammed is the Islamic prophet. To worship Allah, they offer salat which is a form of prayer. A holiday they celebrate is called Ramadan. Ramadan is an event that occurs in the ninth month and allows Muslims to eat only before the sun rises and after the sun sets.